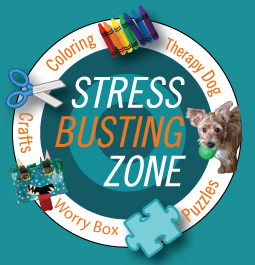 Cleveland State University Library News Topic: The Library IS Your Stress Busting Zone During Finals Week! All week long, you will be able to play games, color, and do puzzles. 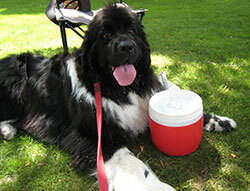 On Sunday from 10:30 p.m. to 12 a.m. there will be a visit from Derby, the therapy dog. On Wednesday from noon to 1 p.m. there will be a playing with pop-up books session with Library Director, Glenda Thornton. Posted 2017-12-05 09:37:11 by Lauren_Felder.